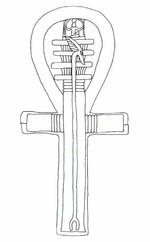 Looking for free and printable Egyptian symbols or Egyptian motifs? Great! Here is my Egyptian symbol collection which consists of only totally FREE patterns. 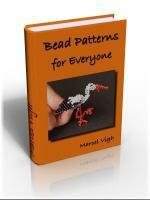 They are excellent patterns for any kind of crafts. 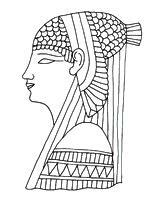 All the Egyptian motifs below are absolutely free for your personal use. 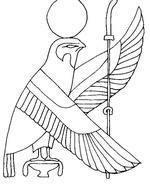 Feel free to browse and use any of the images of Egyptian symbols and Egyptian motifs below. 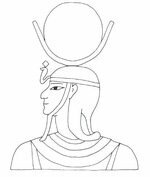 They are from Egypt's ancient period and you can find Ankh, Horus, Sun disk among them. Click to enlarge! Click to enlarge! Click to enlarge egyptian pattern! Click to enlarge! Click to enlarge! Click to enlarge! Click to enlarge! 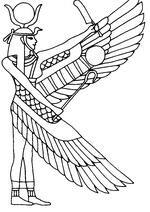 Click to enlarge egyptian symbol! Click to enlarge egyptian motif! Hope you could find your favorites from my Egyptian motifs above.